Adelaide Serviced Apartment – Would A Corporate Apartment Be Better? 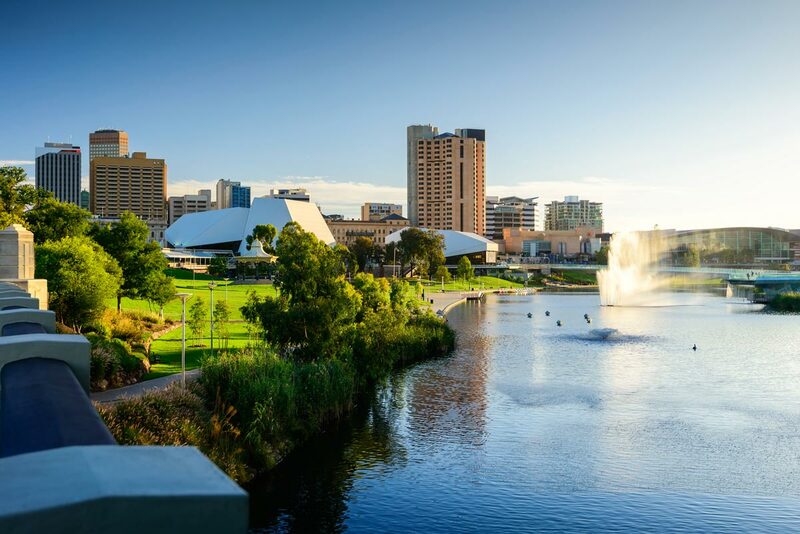 So you are on assignment and you are looking for an Adelaide serviced apartment. Perhaps a corporate apartment would suit you better. Not only would you spend less of your company’s money, but you would also have a better lifestyle. If your assignment is for four weeks or more a corporate apartment is going to make sense. So How Does A Corporate Apartment Differ From An Adelaide Serviced Apartment? 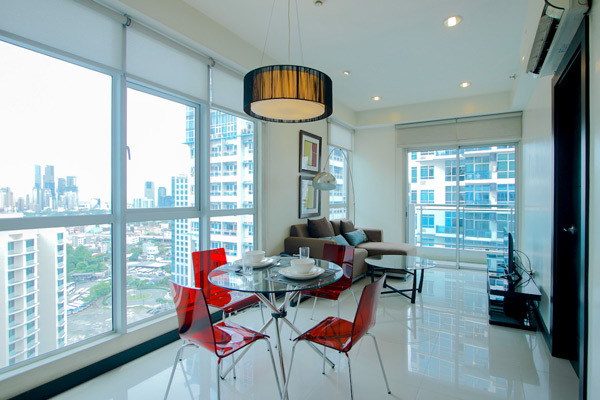 Corporate apartments are in normal residential locations. The provider has furnished and equipped the apartment to a high executive standard. They have also connected the utilities and high-speed internet. All of which is included in the much lower price than an Adelaide serviced apartment. So cost is a key factor, but the lifestyle benefits are significant. You don’t have to walk past a reception every morning. You will have secure parking and in many locations a pool and gym. Comfort, privacy and convenience. Meanwhile, an Adelaide serviced apartment resembles a hotel. 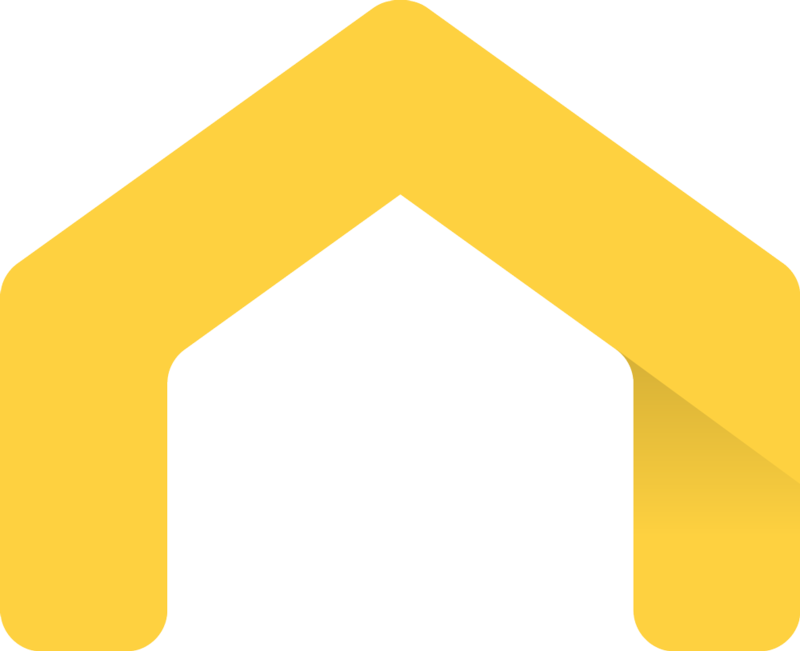 All of the apartments are in the same building and may not be convenient for your project’s location. The Benefits Of Corporate Apartments. 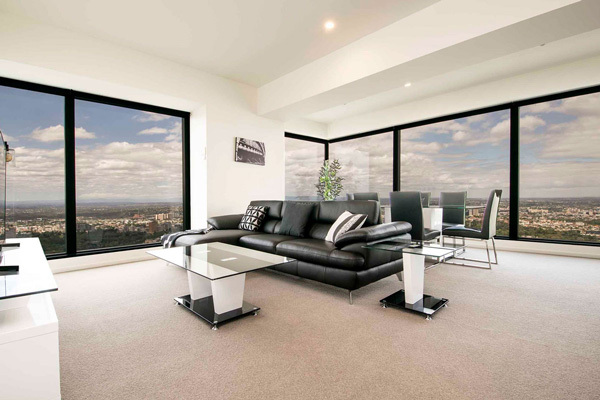 There are many benefits of a corporate apartment over an Adelaide serviced apartment. If the concept is new to you and if you are booking for others, you may wish to learn more. This series of blogs goes into the detail of the concept and ways to reduce the cost while improving the well being of your colleagues. Happy assignees are productive assignee’s.